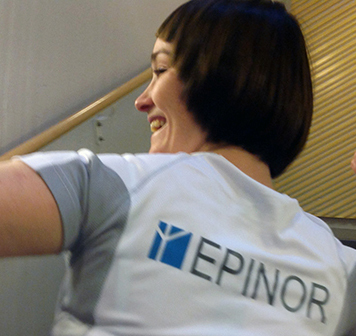 Five Norwegian universities and three research institutes constitute the EPINOR consortium. 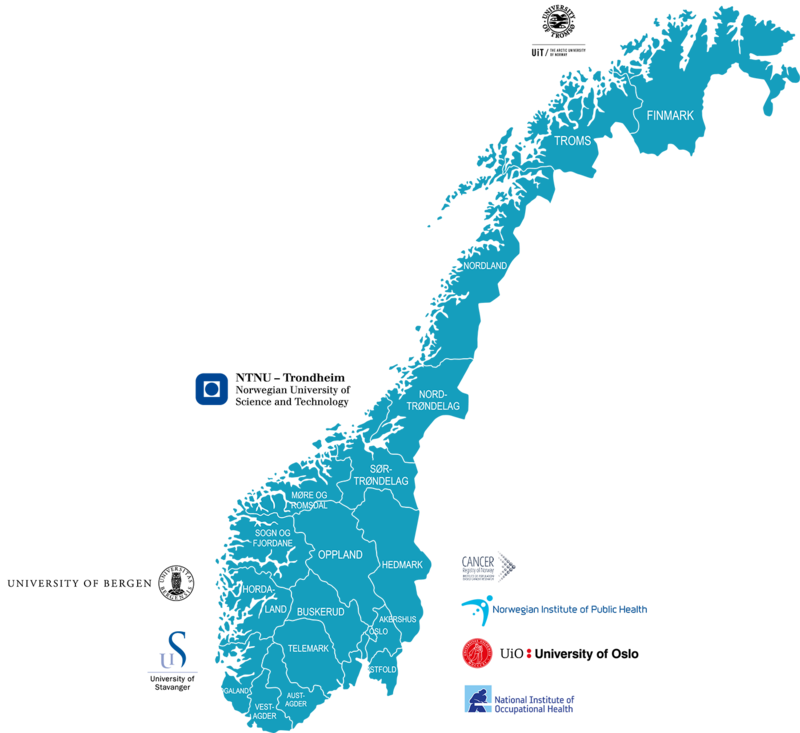 This collaboration represents a unification of many strong research groups, giving the student great access to both a broad scientific focus, expertise, facilities and training offered by the Norwegian population based epidemiology research network. EPINORs scientific focus is on populations based studies and lifestyle related diseases, systems epidemiology and environmental factors in relation to health. The use of the internationally unique bio banks and different registries forms the basis of this research. Unique longitudinal and on-going population based studies and availability of bio banks make epidemiological research in Norway attractive to international partners, but will indeed benefit further from a national integration. The students of the national research school will be offered coordinated courses nationally and internationally as well as easier access and support to/for research stays abroad and international lecturers at courses and workshops. This way they will achieve a better quality PhD, on time and being part of larger networks. I am very thankful to EPINOR for providing me with the opportunity to attend to two highly relevant courses for my project, which facilitated international collaboration and future career opportunities. Networking is essential for both recruitment and development within Epidemiology. For questions about admission, funding and registration contact your local administrative or scientific contact person from your home institution.